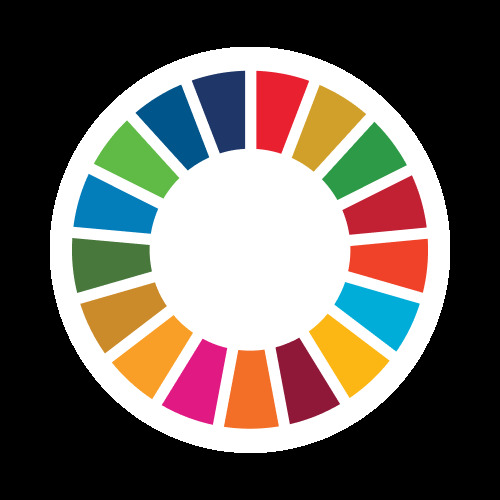 For about two months, we recruited our 17 SDG Ambassadors to help drive the actualization of the United Nations Sustainable Development Goals in Nigeria. As an organization that works with youths, NGOs, corporate organizations and even governments to make life better for the populace, we have continued to do our best towards making the 2030 dream a reality. In commemoration of this year's adoption of the 17 SDGoals, we are launching our SDGs Campaign to promote awareness of people about the Global Goals and spur actions that will improve the livelihood of people and, in the long run, make the world a better place. Guiding by the Executive Board of the World Merit Nigeria Country Council, the 17 Ambassadors and their teams utilize various methods/action plans to make this project a huge success. World Merit Nigeria is the Nigerian Office of World Merit, an international organization that provides a unique platform for youths to meet, learn, interact and to collaborate beyond borders and beliefs towards making the world a better place. Over the years, we have positively impacted the lives of over 10,000 people in Nigeria and beyond through our online and offline projects and activities including EduBeta, KAMPE, as well as our SDGs Campaigns. Our team of over 100 passionate Nigerians is lead by an incredible team of Executives and supported by our 17 SDG Ambassadors. Officially we are a social enterprise that offers rewards and opportunities in exchange for our members taking action against social issues. Unofficially, we are part of a global team of creative, academic, crazy, friendly, caring activists that are trying to make the world a better place. We want opportunities based on merit and nothing else; we offer opportunities for the most deserving people. We are World Merit Nigeria, ...we are taking action to change the world!